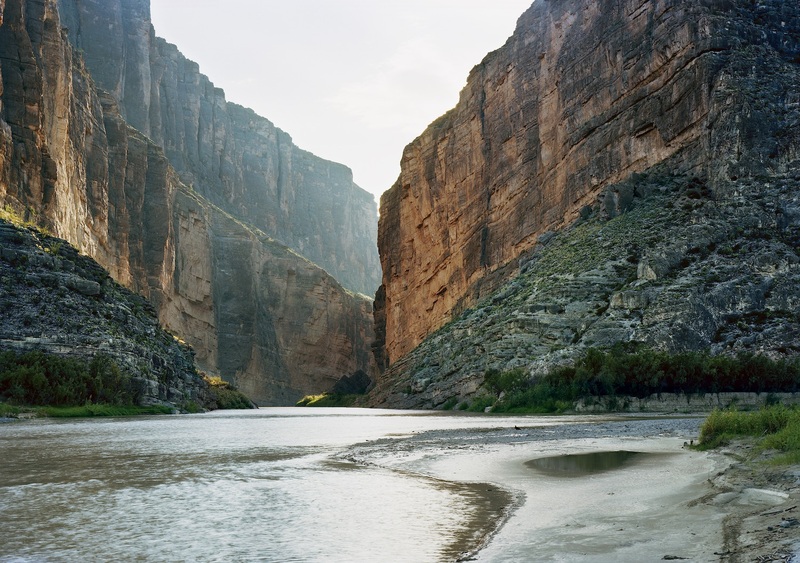 Victoria Sambunaris, Untitled (Santa Elena Canyon), Texas, 2010. © Victoria Sambunaris. 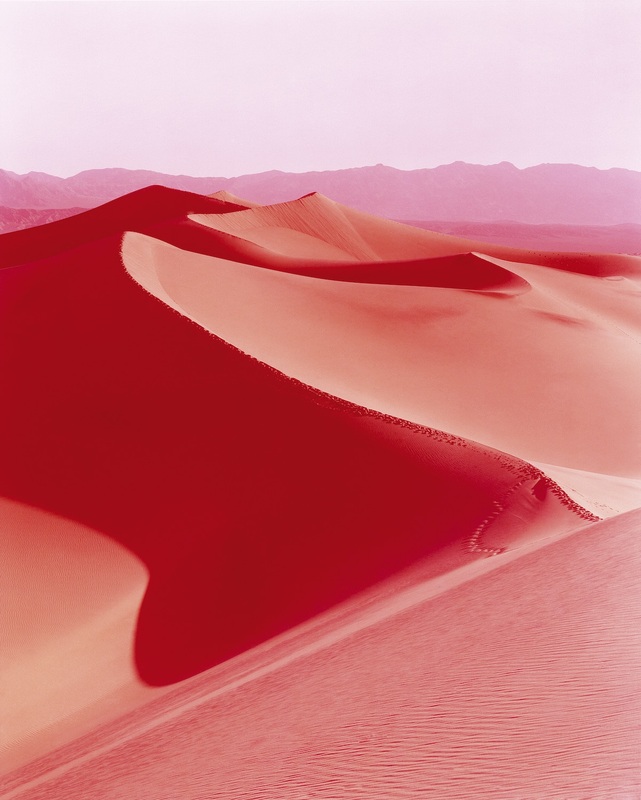 Courtesy of Victoria Sambunaris/Yancey Richardson Gallery, New York. David Benjamin Sherry, Sunrise on Mesquite Flat Dunes, Death Valley, California, 2013. © David Benjamin Sherry. Courtesy of the David Benjamin Sherry and Salon 94, New York. 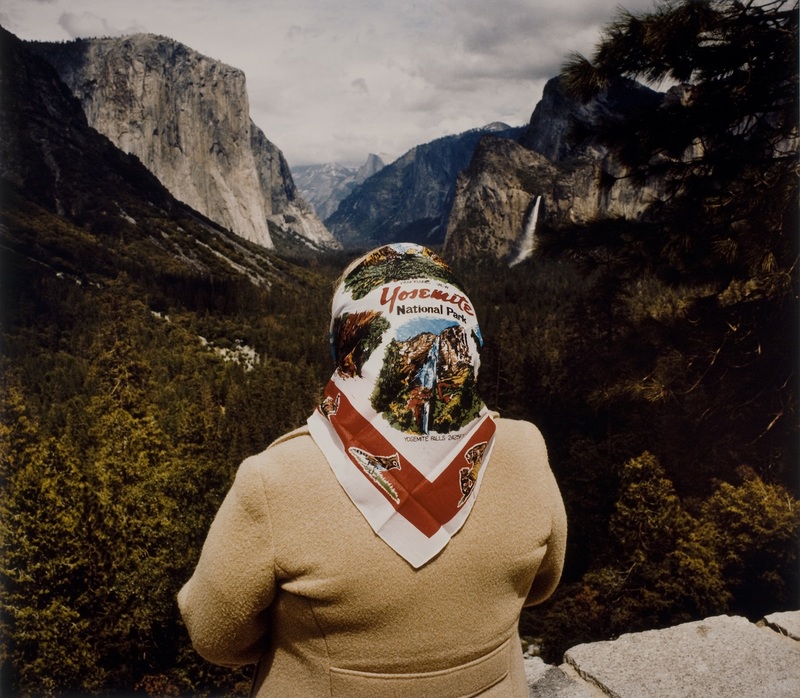 Roger Minick, Woman with Scarf at Inspiration Point, Yosemite National Park, 1980; from the series Sightseers. Permission courtesy of Roger Minick. Image courtesy of the George Eastman Museum, purchase with funds from the Charina Foundation Endowment. 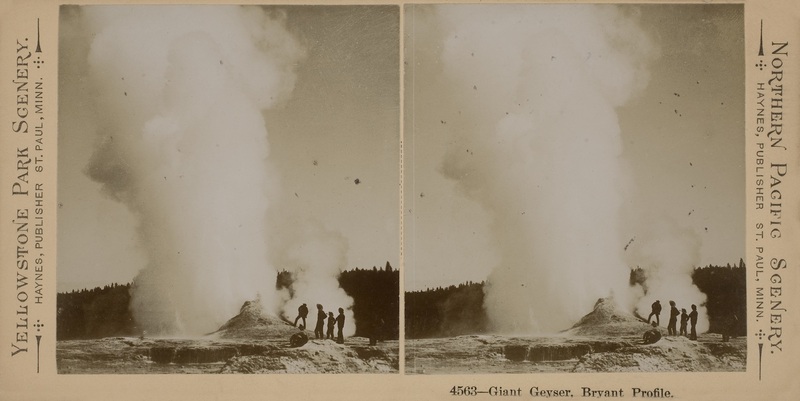 Frank Jay Haynes, Giant Geyser, Bryant Profile, circa 1900. Courtesy of the George Eastman Museum, gift of Mrs. E.M. Hallowell. 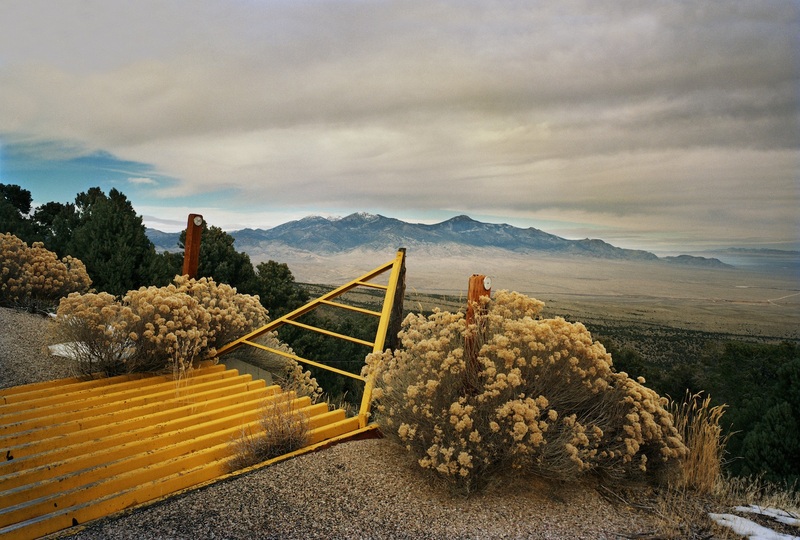 Few natural regions have been photographed as often, or in such varied ways, as the American West. 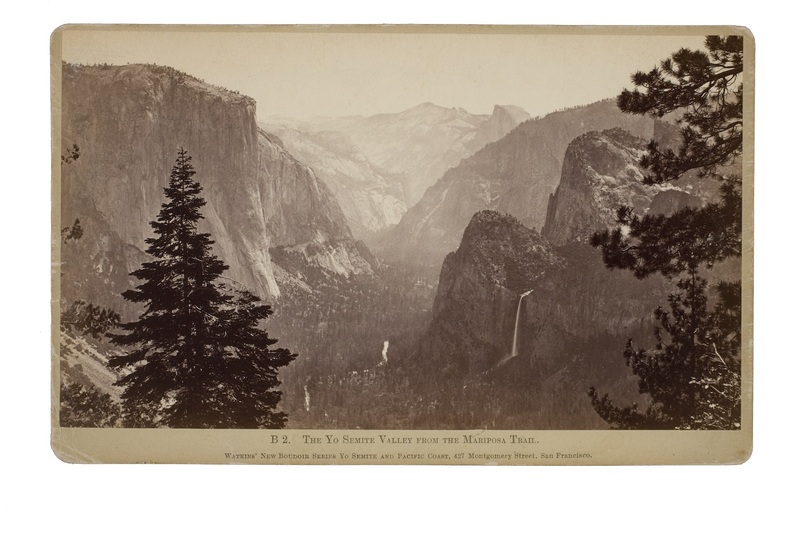 Many of these alluring, emotionally resonant landscapes lie within the boundaries of national parks, and photography has played a crucial role in promoting this heritage, thereby helping to articulate a crucial aspect of American identity. Frank Jay Haynes, Carleton Watkins, Ansel Adams, Imogen Cunningham, Edward Weston and Lee Friedlander are among the masters who trained their lenses on the granite face of Yosemite, waited patiently to capture the burst of a Yellowstone geyser, and poured their imaginations into the Grand Canyon’s depths. 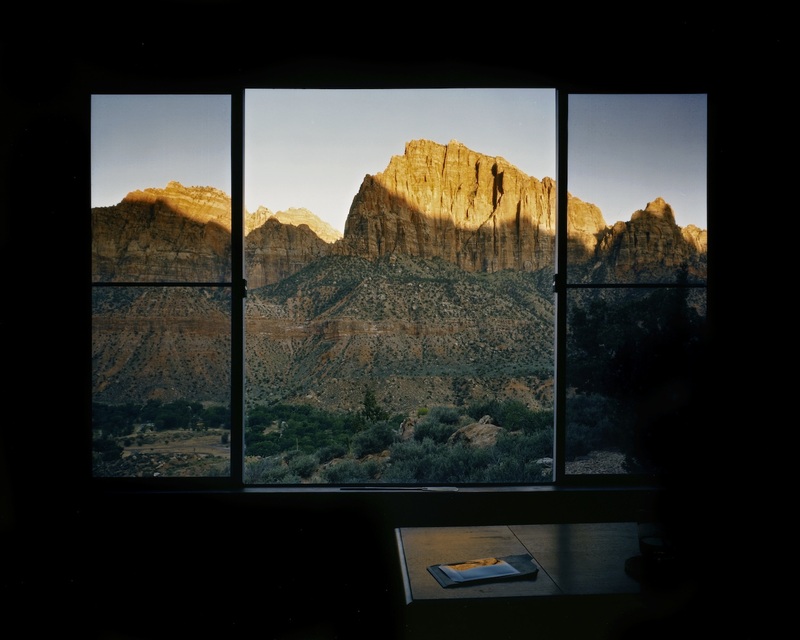 Later generations of artists including Rebecca Norris Webb, John Pfahl, and Roger Minick, have produced works that demonstrate how the postwar explosion in commercial and amateur photography, along with the impact of film and television, transformed Americans’ perceptions of their country’s natural splendors. Many of these startling images can be found in Picturing America’s National Parks, a new book from Aperture and the George Eastman Museum. With cameras, video recorders, and now smartphones in hand, tens of millions of Americans and foreign visitors continue to flock to our national parks, each hoping to take home a mental snapshot as uniquely enduring as those that appear here.